Previously announced during early November, Sony rolled out a revised version of the PlayStation Network digital rights management policy for owners of the PlayStation 3 and the PlayStation Portable. The policy change will also apply to the Vita when it launches in North America next year. All new game purchases made on the PlayStation Network as of November 18 can only be accessed on two devices at any given time. Sony previous allowed users to access PlayStation Network purchases on up to five different devices. Users can view how many devices are currently active with a PlayStation Network account by logging into the Sony Entertainment Network. Users can deactivate devices after logging in, especially helpful if a PlayStation 3 console or PlayStation Portable has been replaced with a newer model. This change also allows users to remotely deactivate a PlayStation device that’s been lost due to theft. A user can deactivate every system linked to the PlayStation Network, but this action can only be performed every six months. This shift in Sony’s policy will reduce the number of people sharing games between PlayStation devices with different owners and some PlayStation 3 owners used Internet forums to share games among friends. This change in DRM policy only effects gaming purchases. 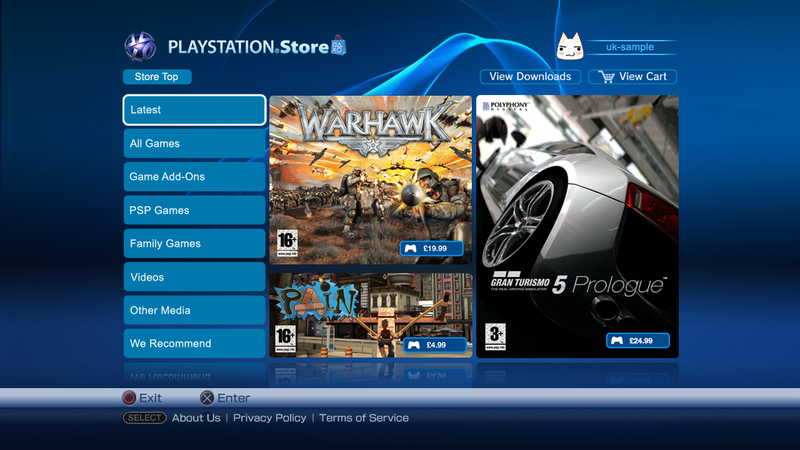 For instance, video purchases can be played on a PlayStation 3 as well as three PlayStation Portable devices. It’s also not retroactively applied to previous purchases, thus all purchases before November 18 are still allowed to be accessed on up to five different PlayStation devices. 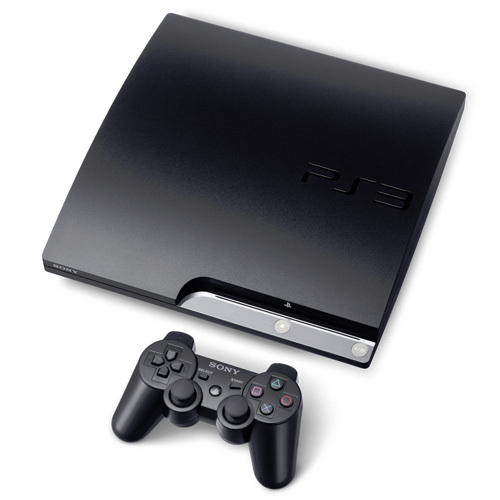 As of yesterday, Sony celebrated the fifth birthday of the release of the PlayStation 3. While Sony remains silent on rumors around the development of the PlayStation 4, Sony is ramping up a push for 3D with the launch of the 24-inch, PlayStation-branded 3D LED monitor. Sporting a $500 price tag, the 1080p screen comes with a single pair of 3D glasses and a PS3 copy of MotorStorm Apocalypse. Opinion: Is the Kindle Touch, Kindle Fire or Apple iPad right for you?